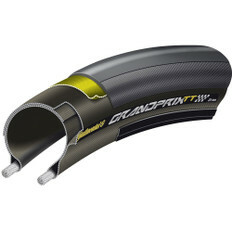 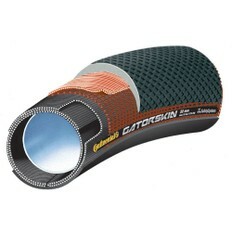 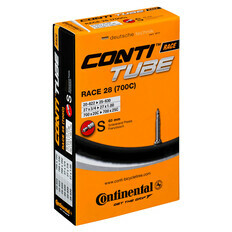 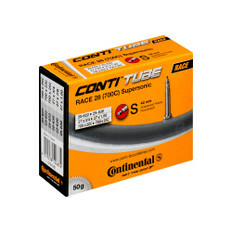 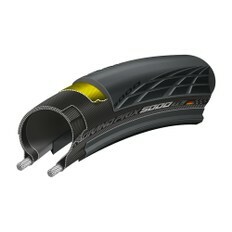 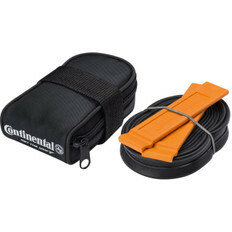 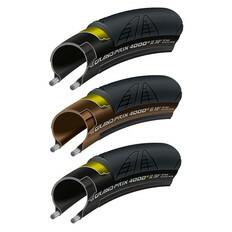 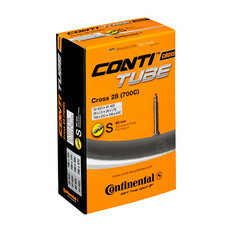 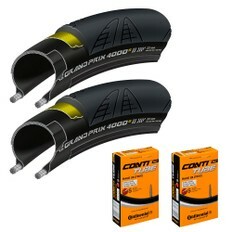 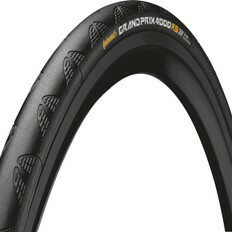 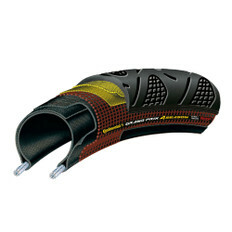 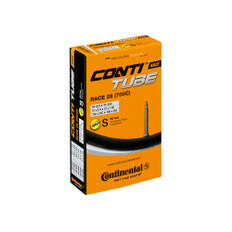 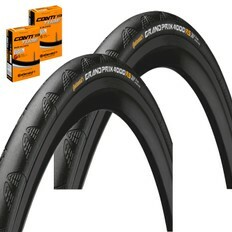 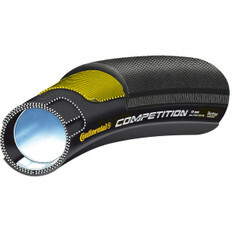 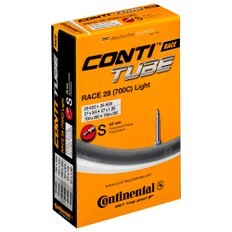 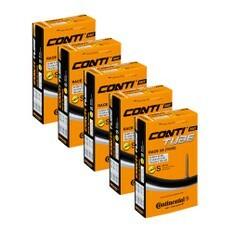 With over 100 years experience of producing bicycle tyres, it is no surprise that the German company Continental is probably the most popular brand of bicycle tyres, with the Continental GP4000S regularly topping best-seller lists with its superb rolling resistance, puncture protection and Black Chilli compound grip. 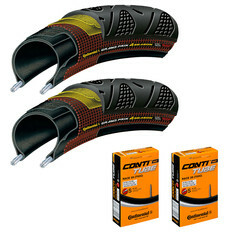 Continental tyres are not only designed in the technological and development centre in Korbach (Germany), they are also predominantly produced there. 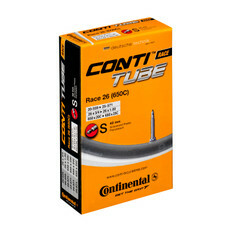 This allows them to utilise their expert knowledge on all their tyres.